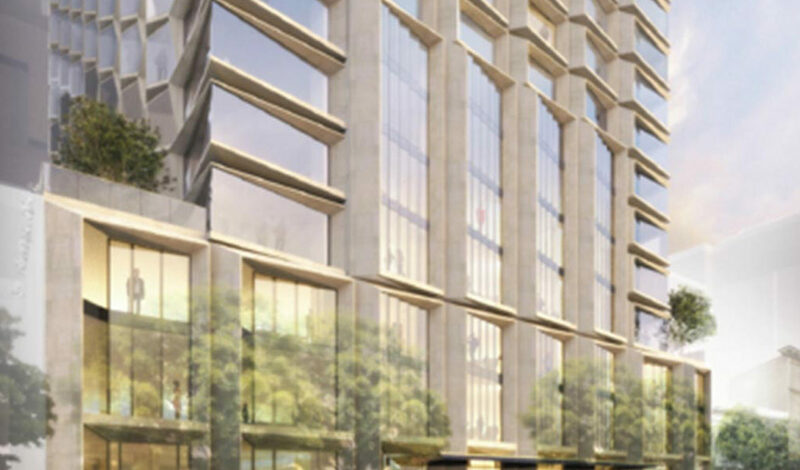 HFZ Capital Group and Maximus Real Estate Partners are co-developing 620 Folsom Street, one of the last parcels in the highly coveted Transbay District in Downtown San Francisco. The site will be transformed into a 5-star luxury hotel and high-end condominiums. 620 Folsom Street is located one block from Moscone Center, San Francisco’s premier conference center - the largest west of the Mississippi - and two blocks from the $4.7 billion Transbay Transit Center, which will be the largest transportation hub of its kind on the West Coast upon completion. 620 Folsom Street provides a rare opportunity to bring to market a new luxury hotel with unparalleled amenities and services in one of the world’s top hospitality markets where new supply is historically low, combined with best-in-class luxury residences that provide a compelling offering to buyers.